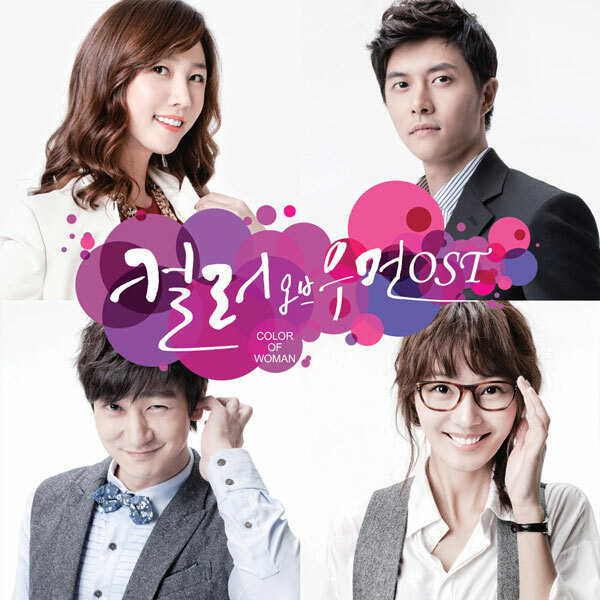 The song with the title of For You (널 위해) is another original sound track (OST) for Channel A drama series Color of Woman is released together with the full version OST album on February 20th, 2012. This makes the song been the 4th OST of the drama. For You is the title song for the Color of Woman full-length OST album. The song of For You is written by Kim Jae-Seok, who is currently busy with Wanted’s 3rd album (“Vintage”) and included in his solo album last year, which is no doubt good news to his fans. Bringing out his unique appealing R&B singing style, the lyrics tell of a man who says goodbye to his lover and tries to forget her for her sake. The combination of the piano by the pianist AEV, who also took part in the arrangement, and the strings add to the mellow atmosphere of the song. Kim Jae Suk also personally sang the song.